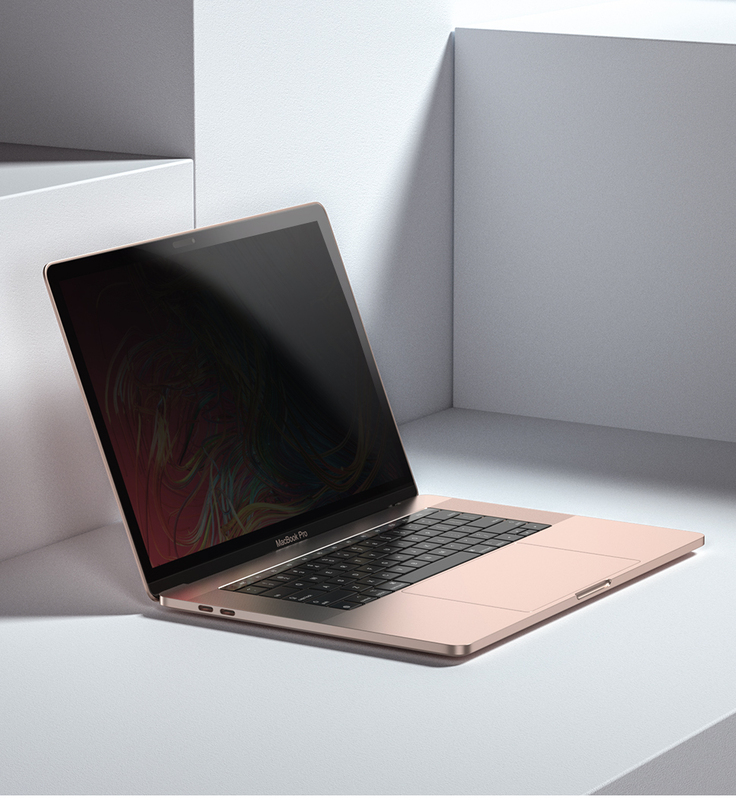 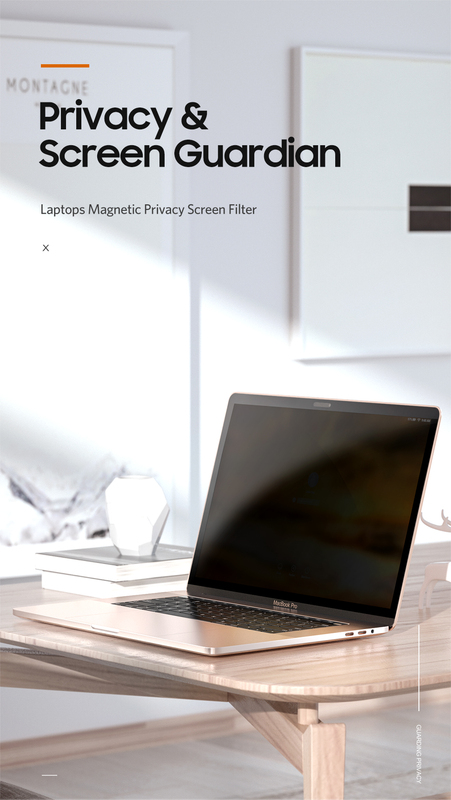 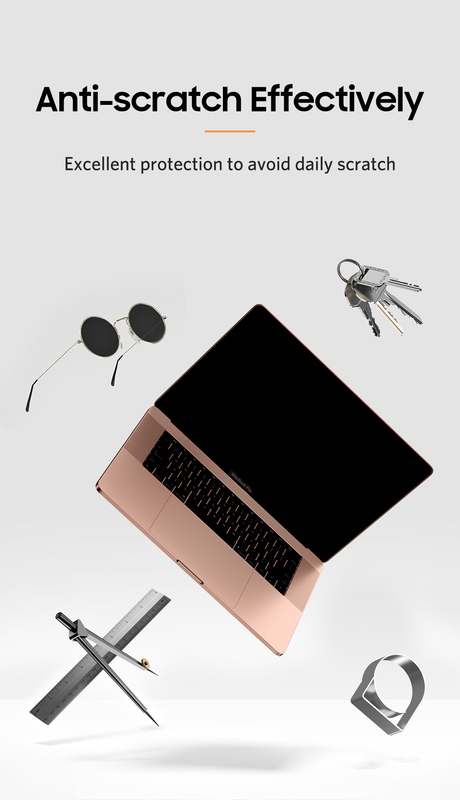 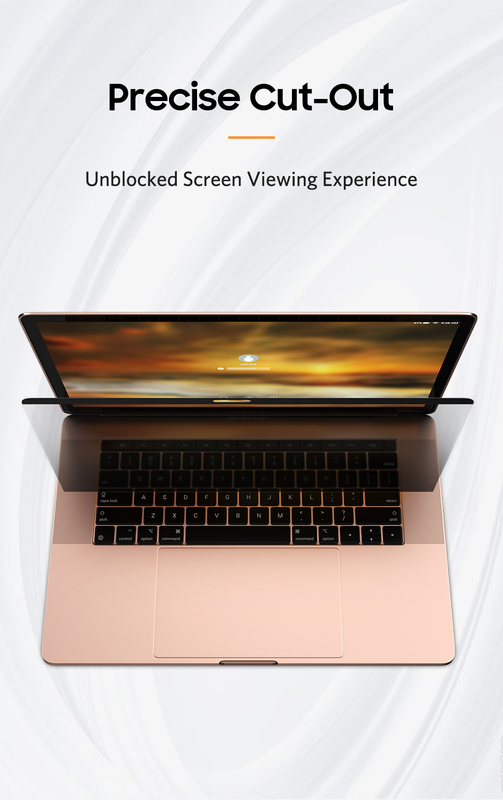 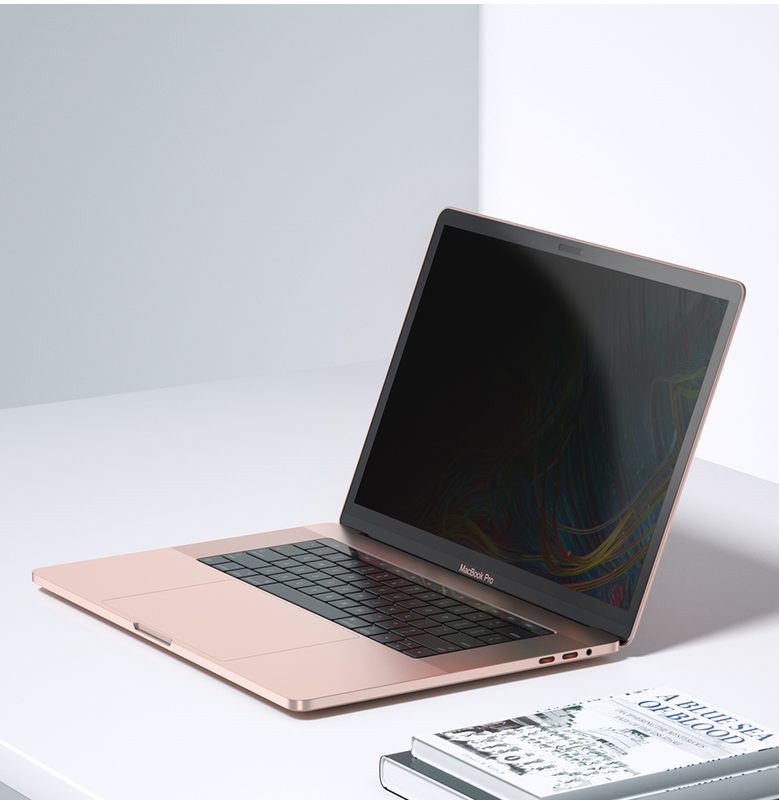 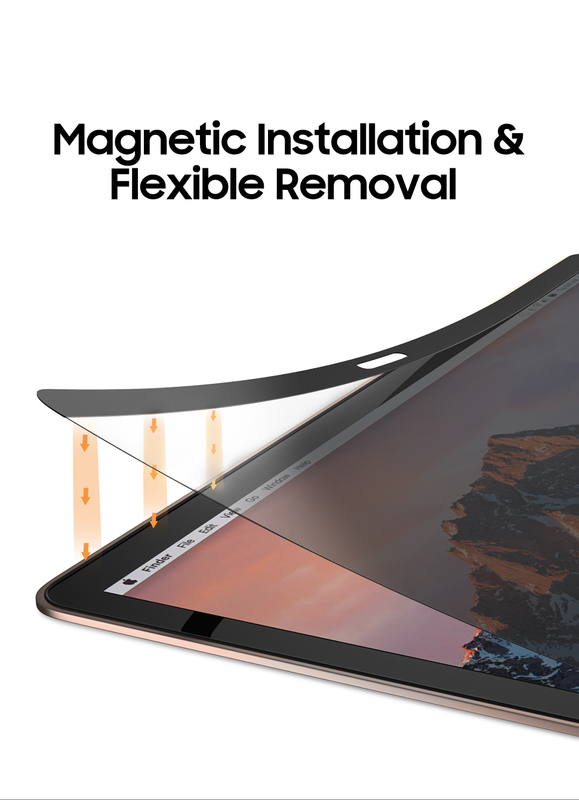 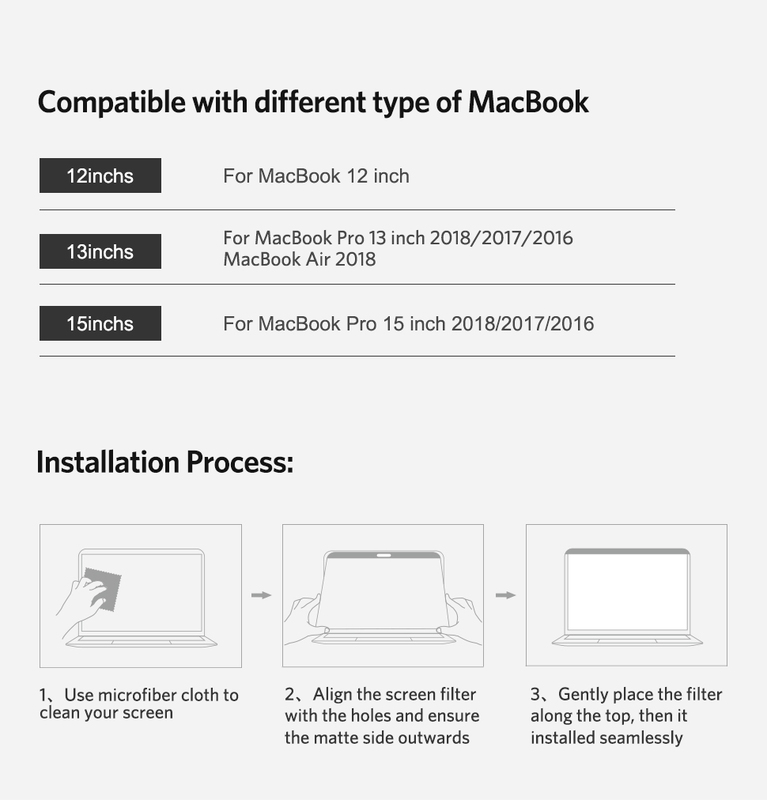 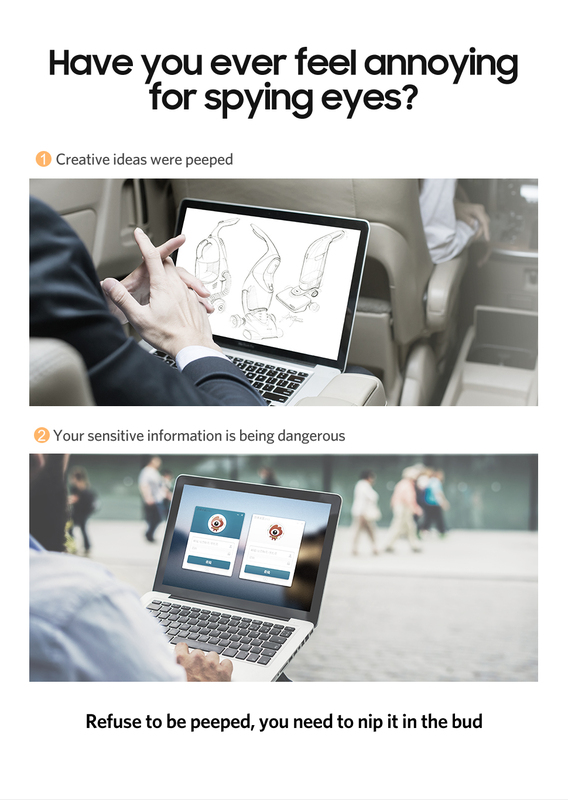 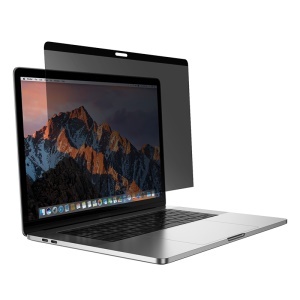 For just $ 46.78 , buy BENKS Anti-glare Anti-spy PET Laptops Magnetic Privacy Screen Filter for MacBook Pro 15 inch 2018 / 2017 / 2016 – Silver from the wholesale webshop online. 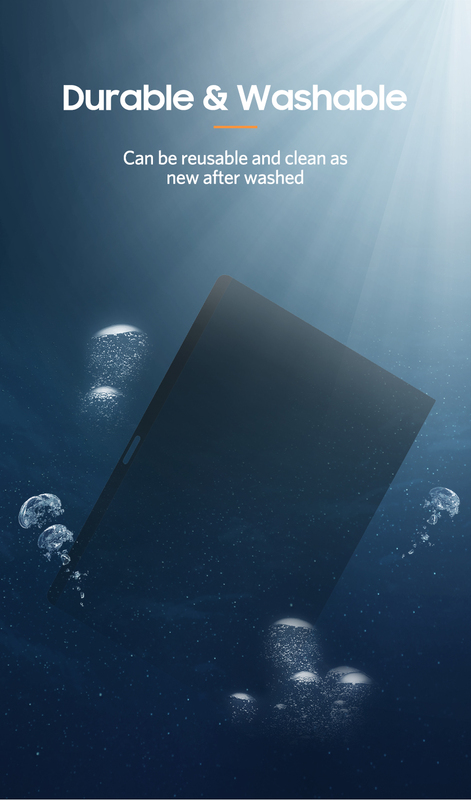 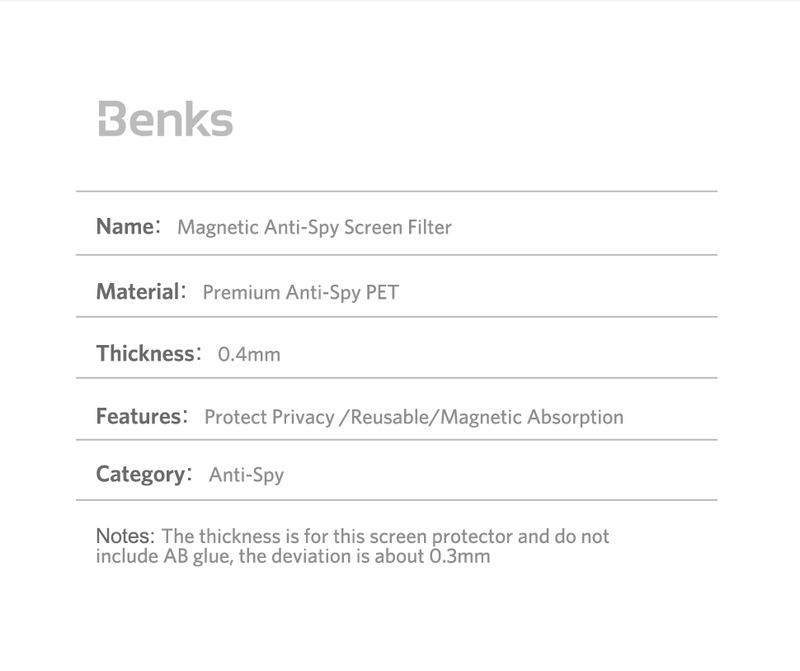 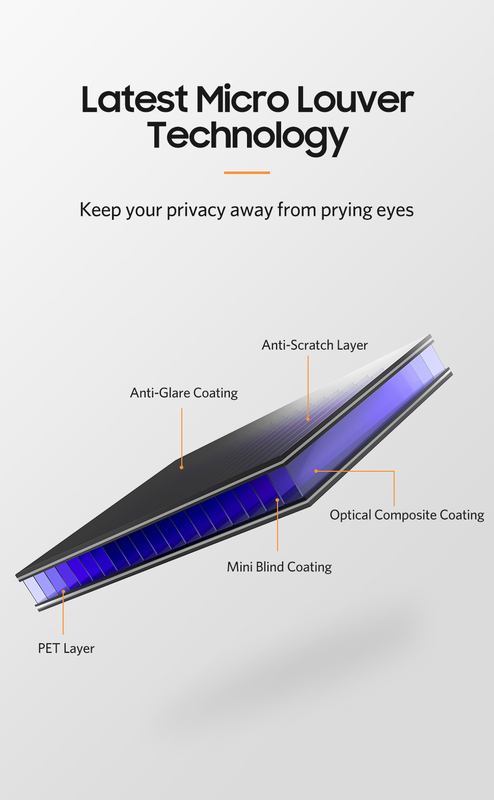 BENKS clear HD screen protector is made of PET material, featuring 98% high light transmittance. 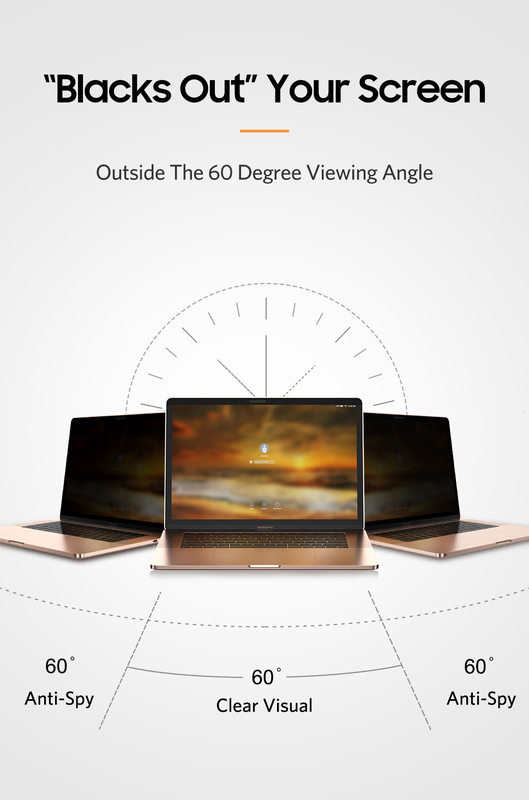 Clear HD film preserves the high resolution and vivid display. 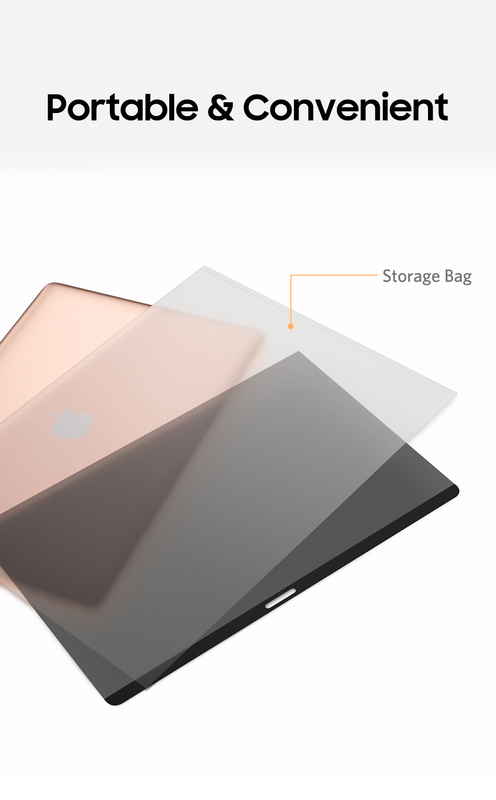 Easy to attach, no bubble and no adhesive residue. 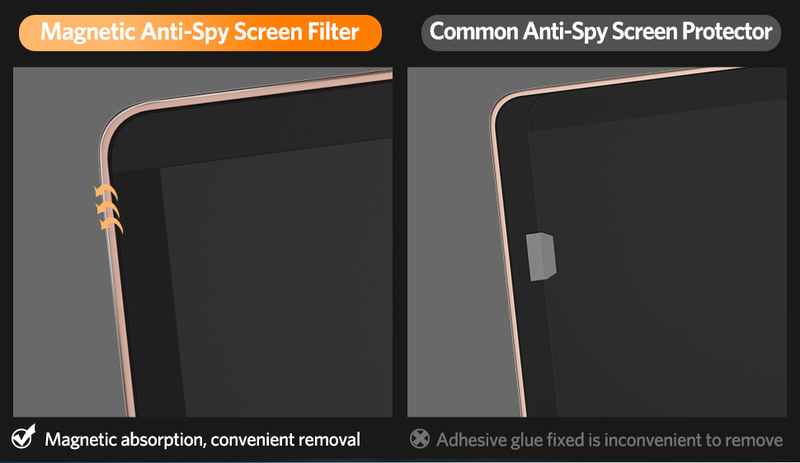 Notes: The thickness is for this screen protector and do not include AB glue, the deviation is about 0.3mm.